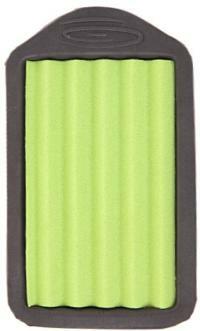  Two sided Velcro for multiple configuration options. The Arrowhead Retractor is quite possibly the most purposeful, elegant, and timeless piece of design by mankind is the arrowhead. This iconic treasure brings back visions of our American identity like nothing else. We add to this legacy with a new age tool that is machined and hand-crafted in Colorado. Instead of stone, we use 6060 aerospace aluminium. 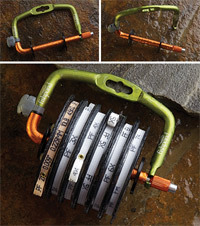 This could be the most purposeful and useful tool for any angler. Large streamers, Pike and Saltwater flies finally have a place to call home without being crushed, smashed, flattened and put to bed wet without having a chance to dry. 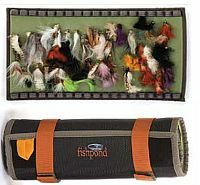 The Fishpond Sushi Roll is our own unique and innovative solution for a conveniently sized carry system to protect and store large flies for easy viewing and selection. 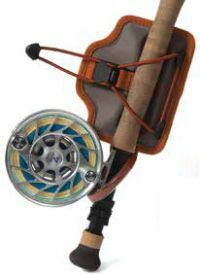 When not rolled, it lays at as a working platform, but when rolled a spacial dimension between layers gives your flies the necessary space to breath. Add a little rice and it would almost look good enough to eat! Because there isnt a worse feeling than arriving somewhere and realising your rod somehow didnt. 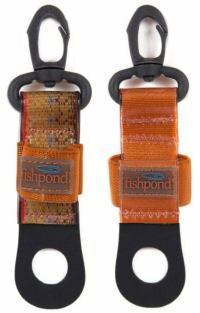 Fishpond No Slide fabric means that unlike mere webbing straps, your rod tube isnt going to slip out before you want it to. Good things in life dont sag. Think about it. When ice cream sags, it means a surefire melty mess. When water bottle holders sag, it means losing your favourite beverage to the river gods. 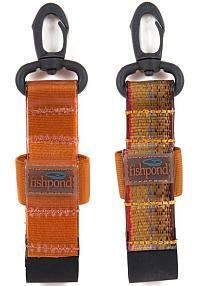 With Fishponds Moulded Water Bottle Holder, theres a bombproof way to eliminate sag and keep your beverage secure. 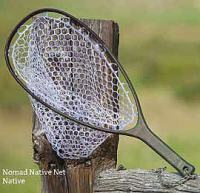  5.5 x 4.5" x 0.56"
Nomad nets are made using a mixture of carbon fibre and fibreglass. The result is a very lightweight and durable net indeed. Nomad nets are built for the conditions that prevail where great fishing exists; they are waterproof, UV protected, and float like a cork. All Nomad nets come standard fitted with a fish friendly rubber bag..
"Can I borrow some floatant dude? Wheres yours? I dont know - I think it fell out of my pack somewhere on the trail. Well its going to cost you some tasty beverages after were done." "Hmm." 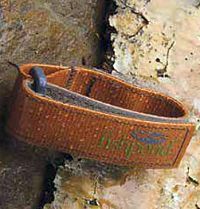 "See...if you had a Fishpond Powder Bottle Holder, casually hooked to a cord loop or D-ring on your vest or pack, you wouldnt have been forced into such a deal." This re-designed thermometer accurately measures water temperature from -10 to 50 degrees Celsius. 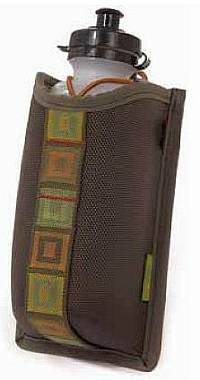  Rugged aluminum case helps protect thermometer from breakage! 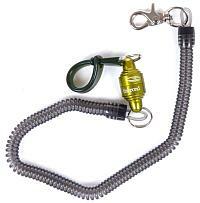  Retractor/lanyard attachment cap helps prevent accidental loss! 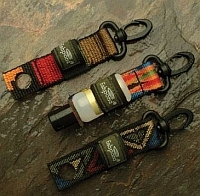 "See...if you had a Fishpond Floatant Bottle Holder, casually hooked to a cord loop or D-ring on your vest or pack, you wouldnt have been forced into such a deal." At fishpond, we believe in the ripple effectresponsible stewardship of the environment, where every small act counts. 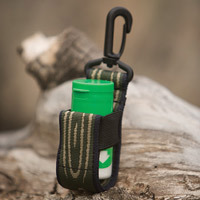 So weve developed a revolutionary accessory to help everyone Pack It Outto manage the microtrash generated while fishing. 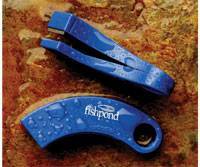 For responsible anglers its as essential as clippers and net. Patent Pending. Share the beauty and tradition of your favorite sport with friends and family through these beautiful note cards illustrated with nostalgic fishing themed images. 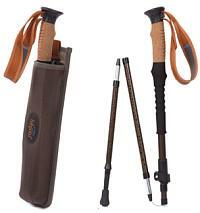 A great holiday or birthday gift for the avid angler.